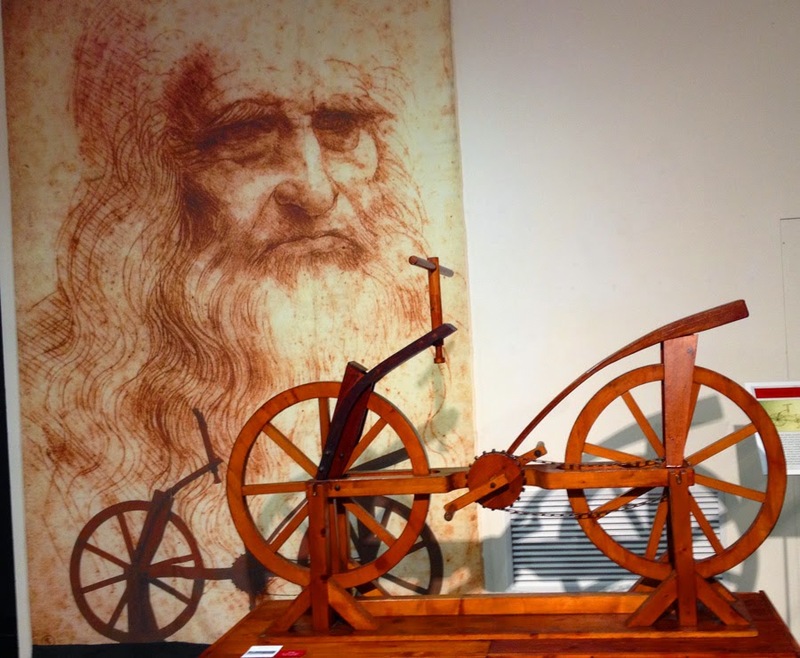 Today I took myself off to the "Da Vinci Machines Exhibition" that has just started here in Mt Gambier. When it was on in Melbourne a while back I really wanted to go and see it but in my normal (past) style I put it off, and put it off and before I knew it had finished. I have always been quite a proscratinator but this past 12 months on our Aussie Adventure I have really tried to dissolve that trait from my life. 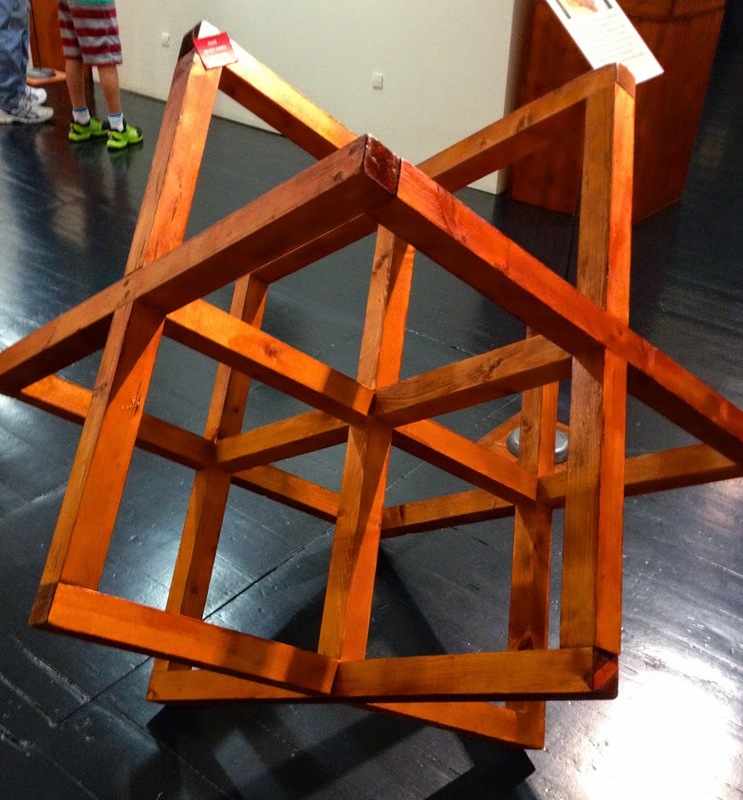 The Da Vinci Machines Exhibition was really interesting. 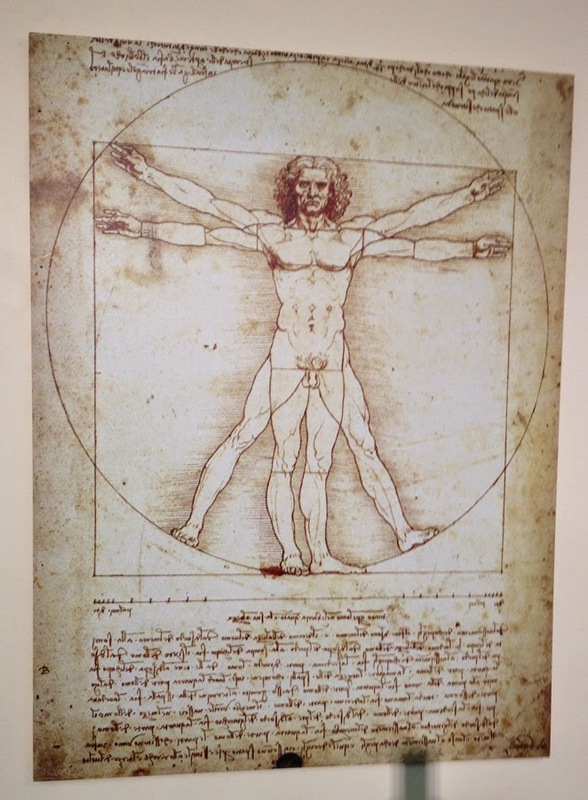 It's amazing how he was not only a great artist but also just how many of our current day machinery and techniques were either drawn or designed by Da Vinci. 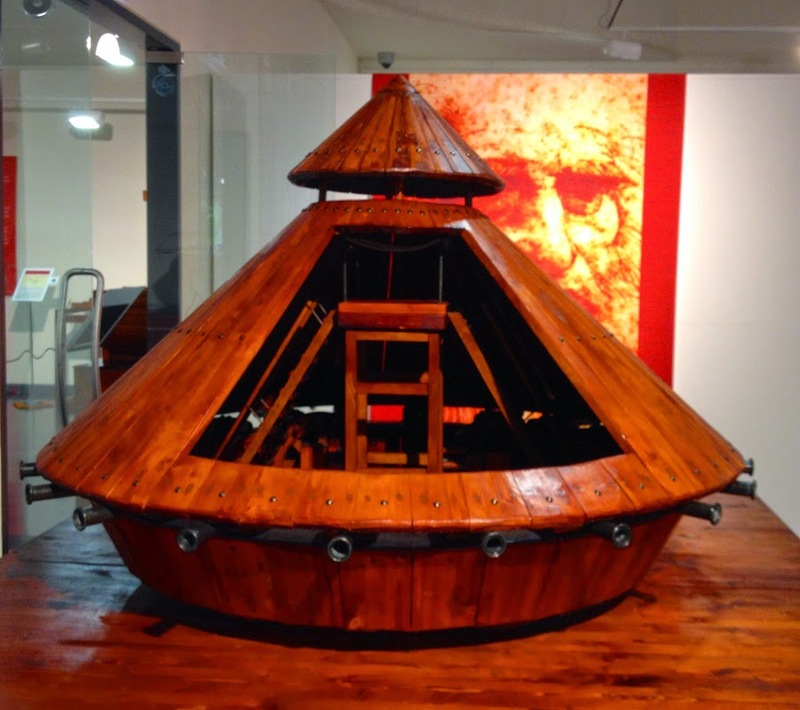 Leonardo Da Vinci designed this huge offensive weapon: An armored vehicle capable of moving in any direction and bristling with cannons on all sides. One soldier sat in the turret to give directions. To move it, eight men inside the tank turned cranks attached to trundle wheels which were in turn attached to the four large wheels.